Peter Capaldi has confirmed on BBC Radio 2 that he will be leaving the role of the 12th Doctor during the Christmas 2017 episode. 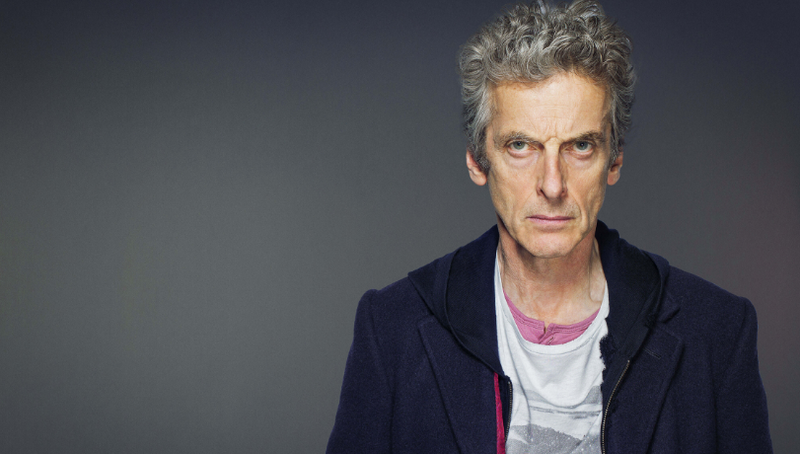 He announced the departure by revealing that "It (the next series of Doctor Who) will be my last…I feel it’s time to move on." Peter Capaldi went on to say: "One of the greatest privileges of being Doctor Who is to see the world at its best. From our brilliant crew and creative team working for the best broadcaster on the planet, to the viewers and fans whose endless creativity, generosity and inclusiveness points to a brighter future ahead. I can’t thank everyone enough. It’s been cosmic." Peter Capaldi took over the role from Matt Smith in 2013, after having a cameo appearance in the 2013 50th Anniversary Special "The Day of the Doctor" and previously appearing in Doctor Who in the 2008 episode "The Fires of Pompeii". The tenth series of Doctor Who will begin to air in April and Capaldi will be joined by newcomer Pearl Mackie as Bill Potts and Matt Lucas as Nardole. Steven Moffat, writer and executive producer said: "For years before I ever imagined being involved in Doctor Who, or had ever met the man, I wanted to work with Peter Capaldi. I could not have imagined that one day we’d be standing on the TARDIS together. Like Peter, I’m facing up to leaving the best job I’ll ever have, but knowing I do so in the company of the best, and kindest and cleverest of men, makes the saddest of endings a little sweeter. But hey, it’s a long way from over. Peters’ amazing, fiery, turbulent Doctor is still fighting the good fight, and his greatest adventures are yet to come. Monsters of the universe, be on your guard - Capaldi’s not done with you yet!"